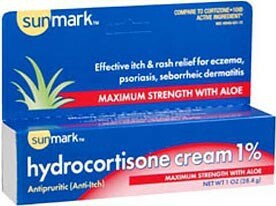 Hydrocortisone Anti-Itch Cream BUY 1 Ounce Tube, 49348052172. 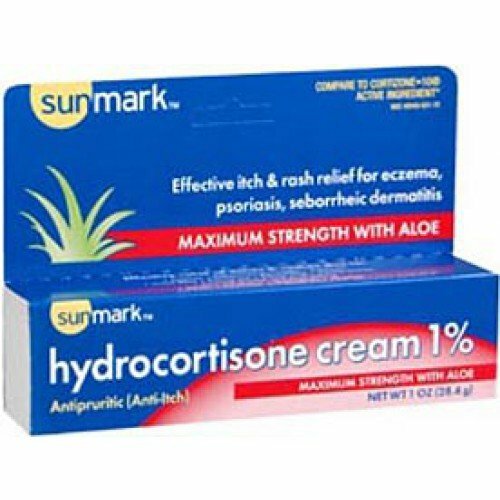 Hydrocortisone 1% Anti-Itch Cream – 1 Ounce Tubeprovides temporary itching relief from minor skin irritation, inflammation and rashes due to eczema, psoriasis, insect bites, poison ivy, oak, and sumac. It can also help provide itching relief from soaps, cosmetics, detergents and adverse reaction to metals in jewelry.